Bankers say it's a Bubble. Students of history say it's the Dawn of the Digital Age. 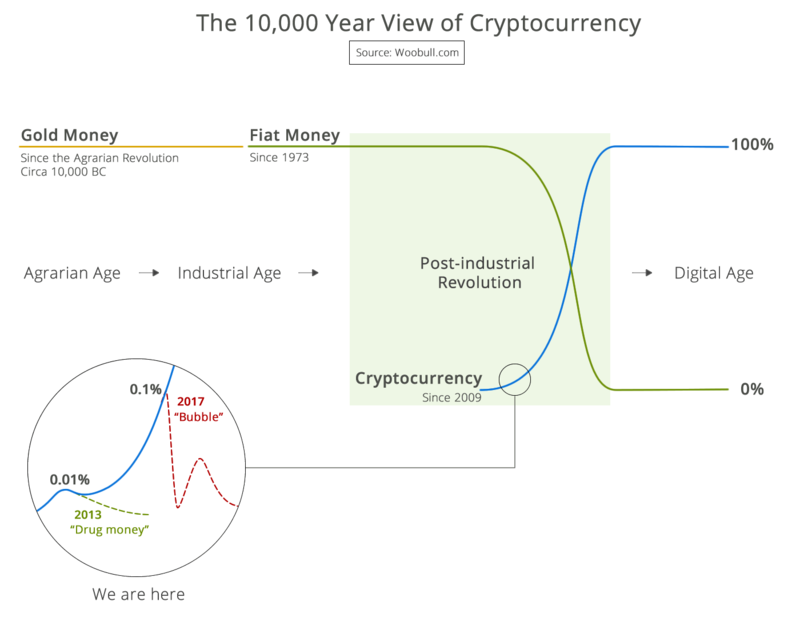 This is my 10,000 year view of cryptocurrency in one infographic.